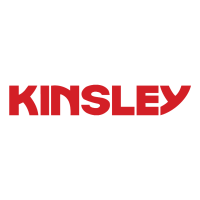 Kinsley began performing major site work projects over 50 years ago. Site development is our expertise. We specialize in earth moving operations, clearing, demolition, installation of underground utilities, trenching, milling, asphalt paving, and curb and concrete work. Our experienced crews utilize modern equipment, staying up-to-date with current technologies. We deliver for our clients, and we do so with precision, efficiency and cost-effectiveness.